Soundtracks could quite easily be considered a single-purpose entity; something that is used primarily, if not exclusively, to support and capture the mood of a particular visual piece. However, it sometimes works out the other way around. There are some incredible examples of epic classical works, subtle, minimal electronic scores and movie-specific songs of such brilliance that they can be enjoyed in their own right, without the need for visuals or even any shred of context. Conversely, the visuals themselves are often immediately at a disadvantage without music to guide us through the story. 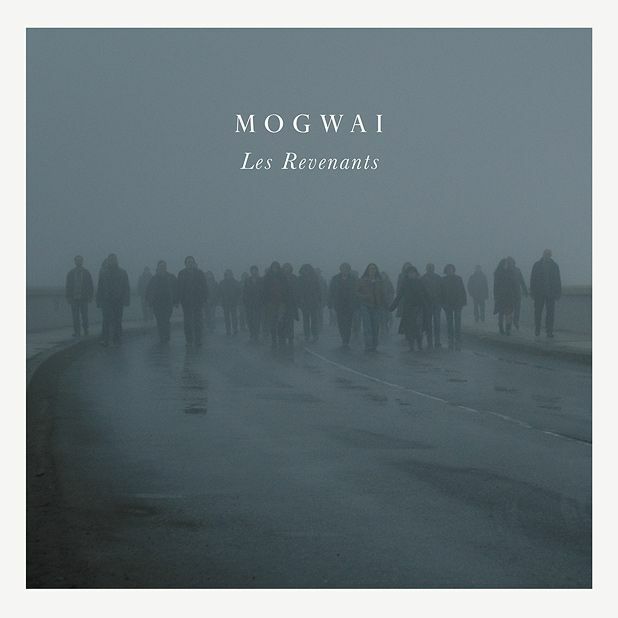 With that in mind, it’s perhaps interesting to note that when Mogwai were commissioned to create a soundtrack for French zombie TV drama Les Revenants, they were asked to write it before filming had even begun, in order to provide a musical backbone for the show to work from. In a similar way, the album is presented to anyone outside of France with almost no relatable context, but even with the words ‘French Zombie Drama’ in mind, you can start to piece together the kind of world its creators have dreamed up: the troubles faced (‘The Huts’), the desolation (‘Hungry Face’); and the hope (their stirring version of Gospel classic, ‘What Are They Doing in Heaven Today’). Eschewing much of the more punishing end of their sonic spectrum in favour of a haunting and beautifully fragile atmosphere, most of Mogwai’s 14 pieces are driven by soft, glacial keys/piano, and backed by strings, tempered electronic swells and a tasteful deployment of deep, pulsing fuzz. But although it’s considerably restrained, there are moments of familiar apocalyptic beauty to please fans of all levels.